There have been more clashes at Holyrood over whether Scotland would continue to be part of the European Union after independence. 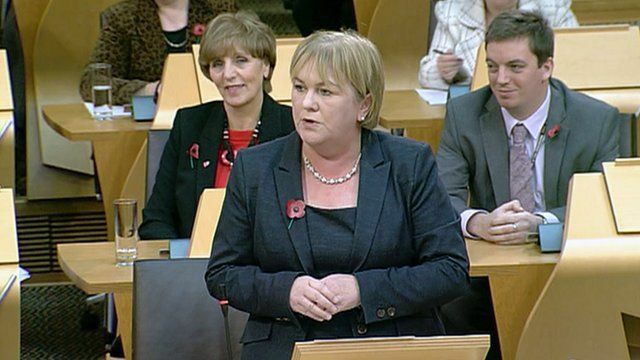 Labour leader Joanne Lamont said the first minister was making assertions without evidence and called Alex Salmond "a chancer". BBC Scotland's political editor Brian Taylor reports.